UEFA have banned Italian giants AC Milan from European football for the next two seasons for breaching Financial Fair Play regulations. Milan was billed to play in this season's Europa League after qualifying for the group stages as they finished sixth in Serie A. The Adjudicatory Chamber of UEFA's Club Financial Control Body has decided to sanction AC Milan, for the breach of the UEFA Club Licensing and Financial Fair Play Regulations in the three-year period between July 2014 and June 2017 with one year of exclusion from UEFA Club Competitions. 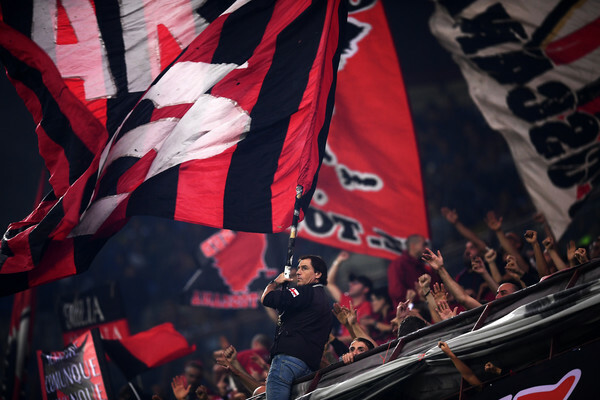 After taking note of the aforementioned ruling, AC Milan has instructed its legal team to appeal the decision before the Court of Arbitration for Sport in Lausanne, seeking for a prompt review of the ruling. AC Milan fully trusts the CAS will hear its arguments and will refrain from commenting further pending the arbitration.